BRIEF: TCL is a technology company which delivers intelligent sound solutions. Beast team traveled to Belgium to produce a video that promoted their latest products, as well as making known the team and innovative culture behind them. HIGHLIGHTS: Scanning through hours of interviews, selecting the audio bits that could better convey the dynamism at the core of the company’s mission. 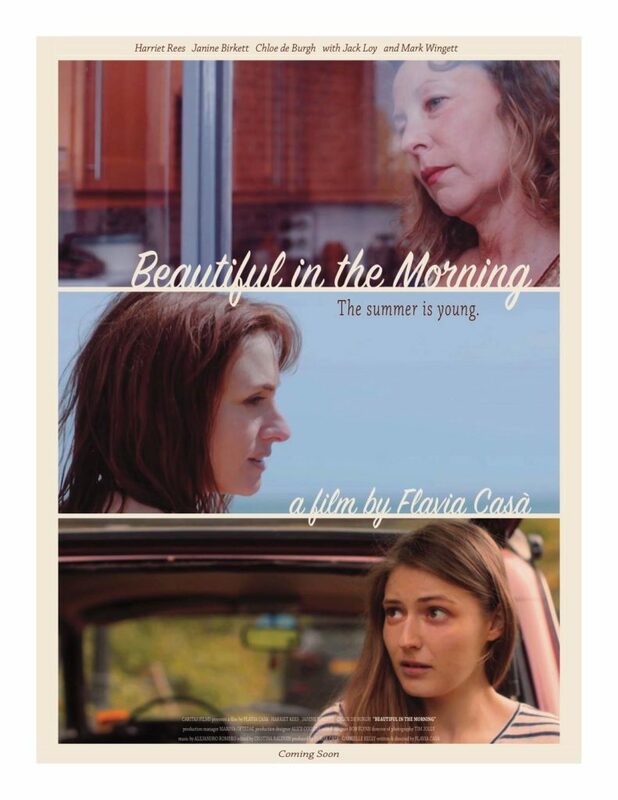 SYNOPSIS: Set in the British seaside, Beautiful in the Morning is a coming of age story about Marielle, an 18 years old girl who during the summer travel to her family country house to reconnect with the women in her family, only for them to be torn apart by an intrusive stranger. The film is in currently in final stages of post-production and will be presented at festivals around the world in summer 2019. HIGHLIGHTS: The Sunday’s editing sessions with the director, discussing passionately on how to represent realistically the emotional world of an 18 years old. Mastercard: How far would you go for your team? RESULTS: The campaign was released via social media as part of a wider strategy throughout the championship, and reached 50 million views worldwide. BRIEF: Football fans say they go all the way for their team. But can they make it? 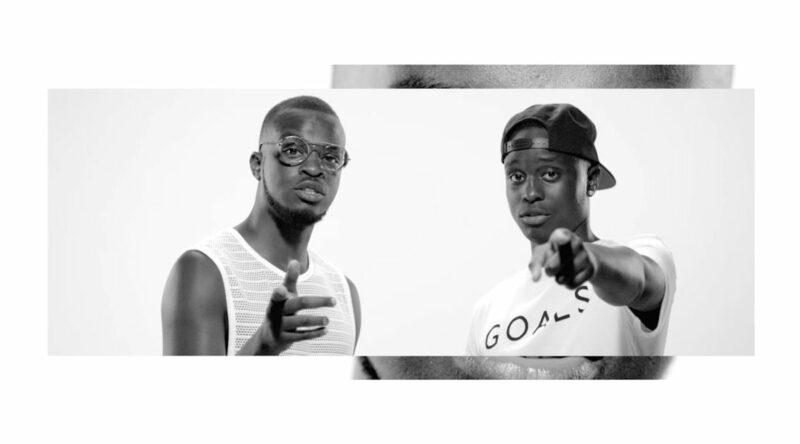 Expanding on their massively successful ‘Priceless’ campaign, McCann Erickson created the ‘How Far Would You Go For Your Team?’ social campaign during the 2017 UEFA Champions League. HIGHLIGHTS: After a long editing session with the producer, deciding to add a ticking clock, using a cinematic device to increase viewers engagement. The cheerful tone built throughout the edit was also the core strategy to boost brand affection and purchase intent. SYNOPSIS:Requiem for a Fighter is an innovative tale of family and unlicensed boxing in a close-knit Irish town. Kim Kold from Fast and Furious plays Lucas, a former Danish Army Officer who travels to Ireland to clear up the details of his estranged son’s death. This journey will lead him to discover unknown sides of his son’s life, build new bonds and fight for his son owns convictions. HIGHLIGHTS: Outlining a plot rich of storylines in just 2 minutes, showcasing a variety of dramatic moods, keeping at the same time the rhythm engaging and the story real. 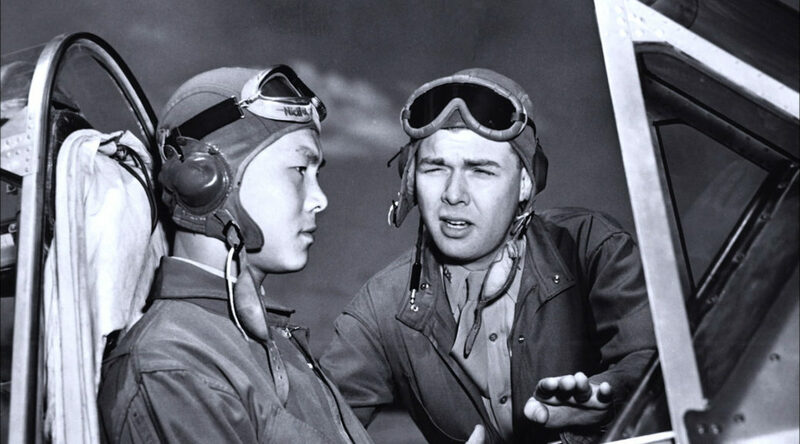 SYNOPSIS: This groundbreaking historical documentary investigates, for the first time, the epic struggle between China and Japan during the second world war and its long-lasting effects in modern China and beyond. Based on the acclaimed book, ‘Forgotten Ally‘ by renowned China expert Rana Mitter, the film combines eye witness testimony with rare archive footage and stunning animated reconstructions. An emotional, eye-opening journey that re-writes history as we know it. HIGHLIGHTS:Juggle between hours of archive footage and condense 8 years of fighting and human suffering in just 52’ minutes. 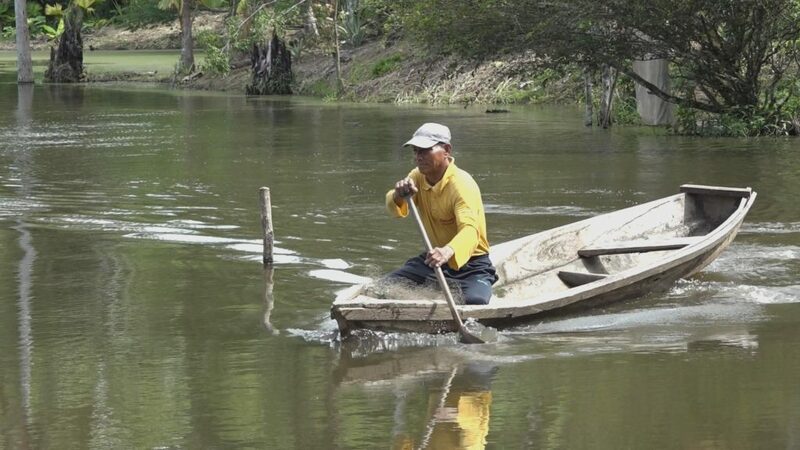 SYNOPSIS: Fishponds of the Amazon is a short documentary about an entrepreneurship project in a small village on the shores of the Amazon River. In 2014, the non-profit organisation Tacif started a fish-farming project in the Peruvian Amazon. They promote aquaculture as a way to support low-income families, foster gender equality and protect river wildlife. The story is told through images captured in the rainforest and interviews of the main characters, while a colourful animation reconstructs the background of the project. Original score composed in the UK with a South American swing. The film is in currently in final stages of post-production and will be presented at festivals in summer 2019. HIGHLIGHTS: Shooting in the jungle, under a 45 degrees sun, to then come back home and find the real story in the editing room. AWARDS: The series was featured in Campaign magazine’s top 10 Customer Engagement campaigns for the year. BRIEF: British Gas launched a new online series designed to showcase the consumer benefits of connected homes and smarter living. 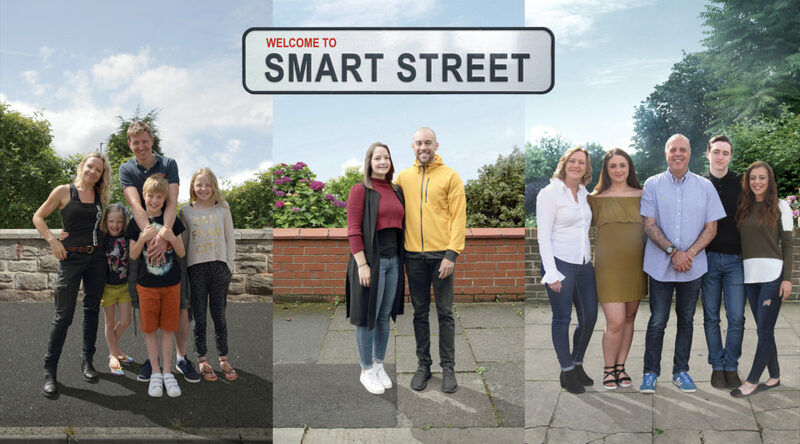 Developed by OgilvyOne, the series of 136 short documentaries follows three real families over three months, capturing their daily lives while they experience smart technology. HIGHLIGHTS: Develop the families’ individual stories into the brand’s wider message, and cut in record time hundreds of videos without losing sight of the big picture. 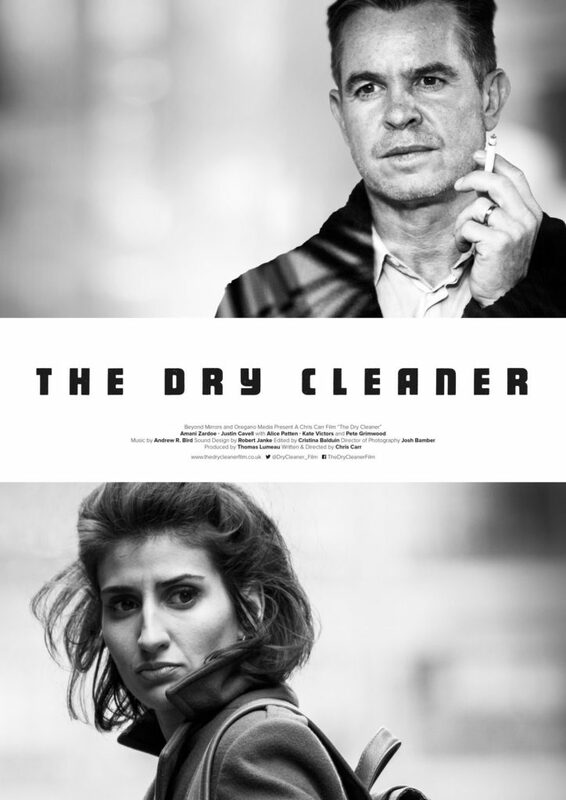 SYNOPSIS: The Dry Cleaner is a contemporary short spy film about the moral dilemma of agent recruitment. British Intelligence officer George Collins makes contact with Middle Eastern student Lydia, who at her university knows members of a revolutionary group called the FKA. George tries to persuade Lydia to work with him and provide information. Will Lydia spy on her friends in Britain or will she leave George out in the cold? The film is currently being post-produced and is also in development with the same characters as a feature film. 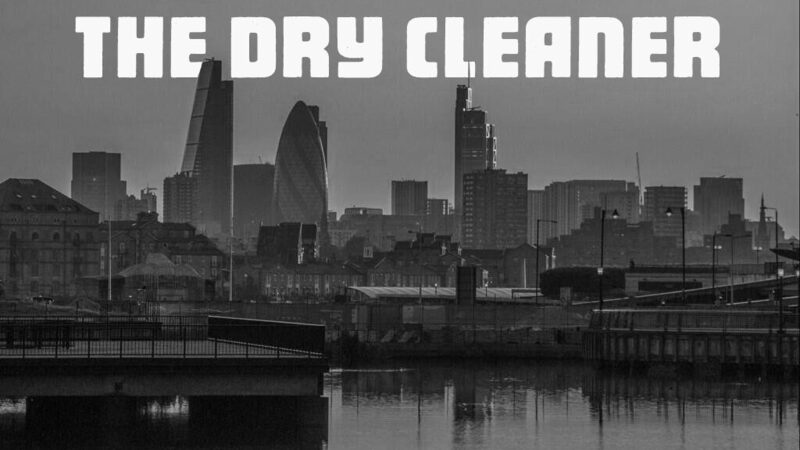 Shot in London on Red Epic. HIGHLIGHTS: Experimenting with suspense while getting into the mindset of an hesitant aspiring young spy. GTP: What Do You Reckon?